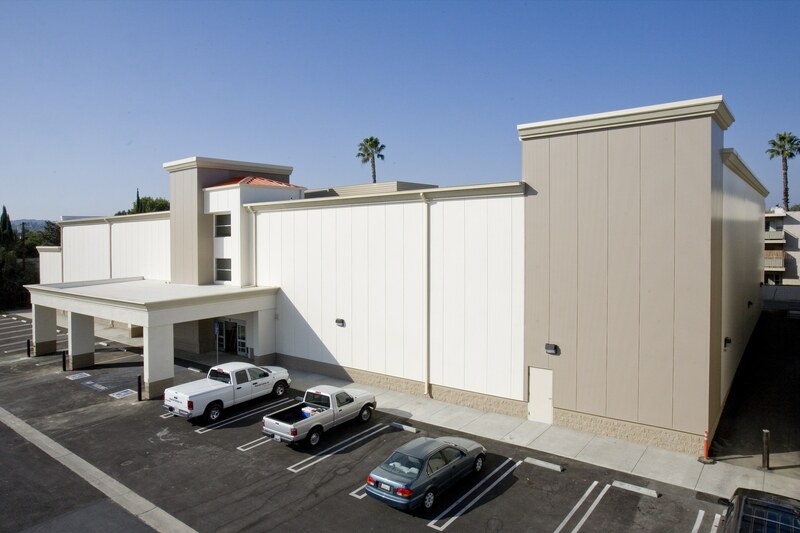 Eleven Western Builders, Inc. was in charge of the construction of a new building for the Public Storage in Canoga Park, CA. 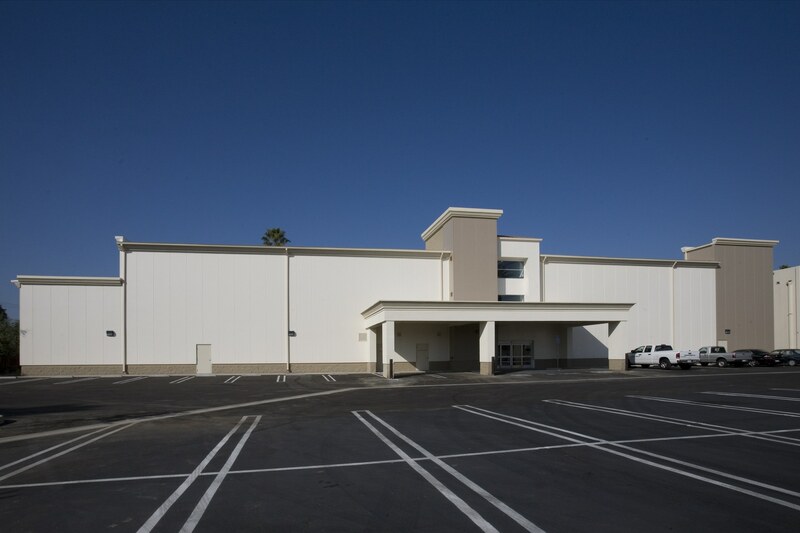 Our team was in charge of the site work and building of this project and successfully completed it in 2012. 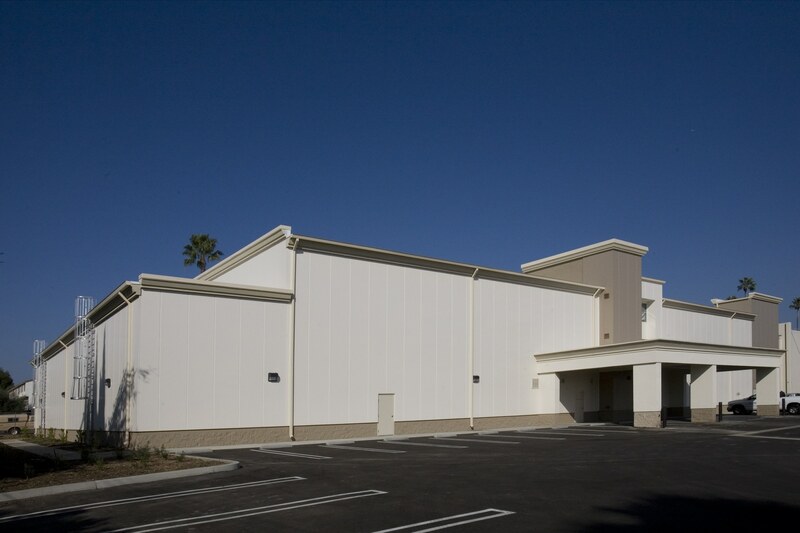 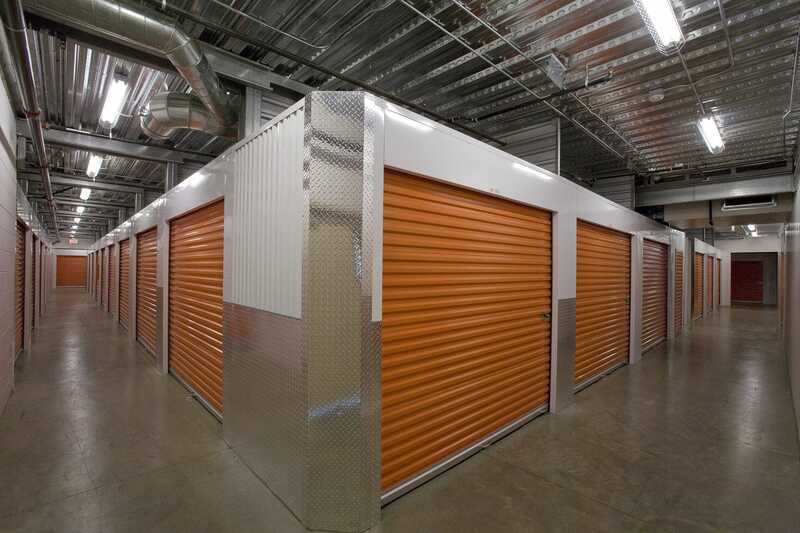 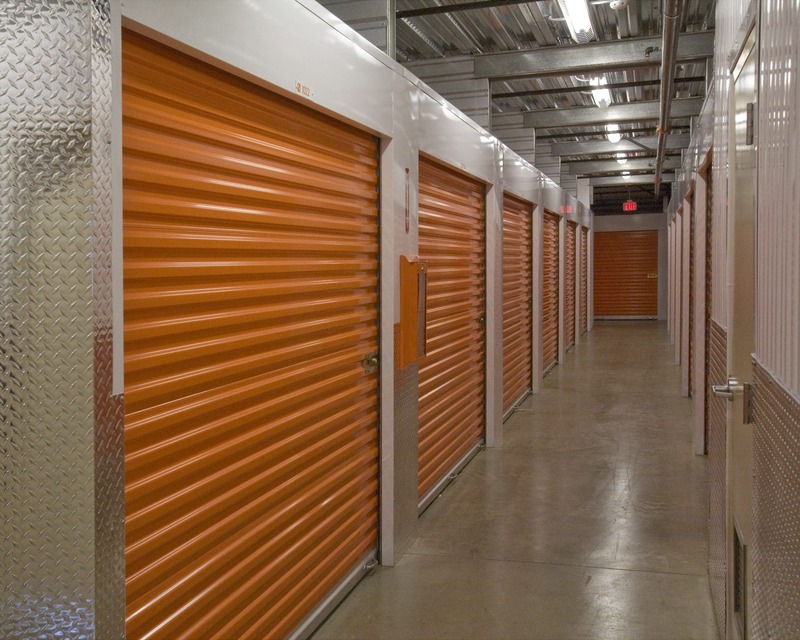 For more information about the Public Storage in Canoga Park, CA, click here!